Most of the infrastructure we need to test our real-time server logic, without involving the actual network, is in place. 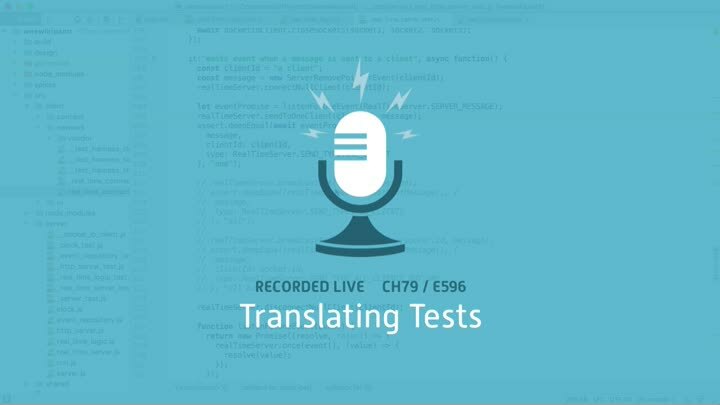 Now, it’s just a matter of translating the rest of our tests to use the new code. In this episode, we make steady progress.